Are you looking to save money on your energy bills? SolarTyme is a division of AAPCO dedicated to providing alternative energy, energy conservation and environmentally friendly products and services. 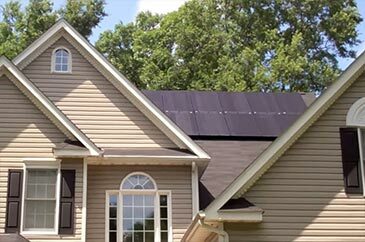 SolarTyme's goal is to help family's save energy, reduce CO2 emissions, & save money through solar savings programs!! 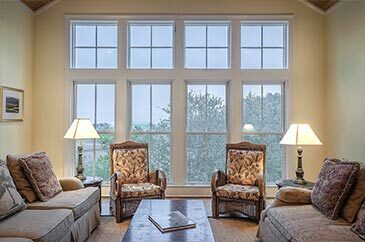 The AAPCO windows are designed to provide the ultimate strength while giving homeowners aesthetic quality, energy efficiency and security. Backed by the Good Housekeeping Seal, Earthwise Windows are built to last and engineered to provide excellent thermal performance for as long as you own your home. 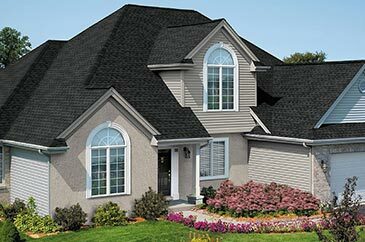 At AAPCO, we offer two premium roofing product lines to our customers with a wide variety of styles and colors to match your home. All our roofing products come with the Good Housekeeping Promise for roof replacement or refund if the product is found to be defective. Your entry door makes a statement about your home. A new door also can improve your walk up appeal and improve energy leaks. It also protects you and your home from bugs, insects, dirt, dust & other uninvited guests. 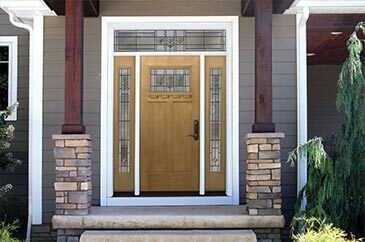 Let us help you select a door that matches the look of your home and provides the security you need. The professionals at AAPCO can turn your old, outdated bathroom into the bathroom of your dreams. Our complete line of high quality, affordable bathroom solutions can be customized to match any bathroom or fit any budget. 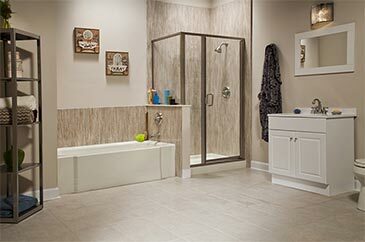 We also specialize in accessibility options for your shower and tub. Help Us Celebrate Our 50th Anniversary! 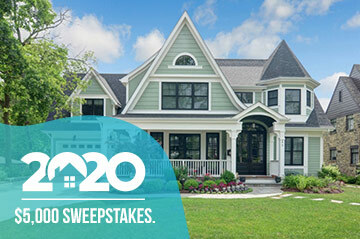 Enter to win the AAPCO $5000 sweepstakes to complete your dream home improvement project. To enter, complete the form here. Whether you're dreaming of a new bathroom, updated windows or new siding, we could make your dream a reality. Some restrictions apply. There comes a time when every family will start to outgrow their home and realize that space is no longer working for them. Their home may either be too old, damaged or has an outdated design that does not quite fit their lifestyle. In situations like these, remodeling your property is your go-to answer, and we, at AAPCO & Family Co will definitely make your dream home come true. Although the thought of having home renovations does create the feeling of joy, there are a lot of things you need to consider even before the project can begin. Questions such as the total budget you need to spend, the additional rooms or areas you want, the ideal design you envision, and the like, can hinder the overall productivity and even put your renovation process to a halt. For many years, AAPCO has been helping property owners dodge these inconveniences and deliver the best remodeling services they can possibly experience. Ever since we opened our doors in 1969, AAPCO has made sure that we only offer high-quality home improvement services and products within our client's budget in mind. We always pay close attention to the wants and needs of every homeowner, so that by the time we are done remodeling your home, you are able to live in maximum comfort and style. 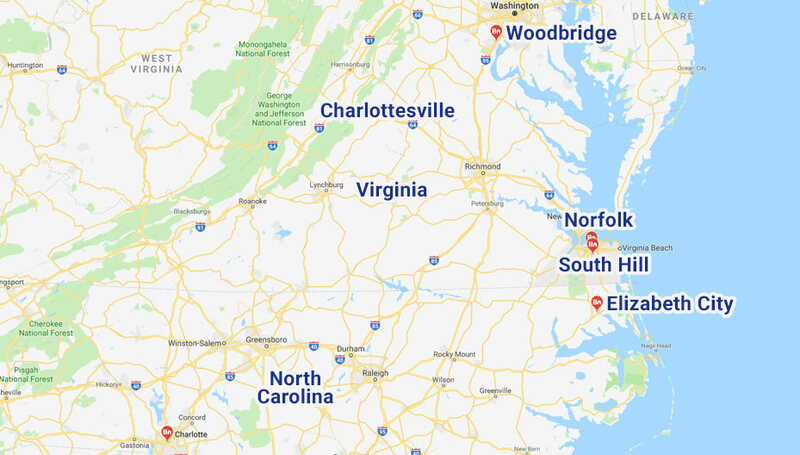 Superior Remodeling Service: We have always operated under the philosophy that paying close attention to our customers and providing quality products and services that increase their home investment is truly the secret to the long-term success of our company. Start Saving Money: Reducing the energy consumption of your household is easier than before. With the help of modern technology, your property is now able to help you save on cost. The overall experience has been very goo. Those responsible have been knowledgeable and prompt with information and feedback. We are extremely pleased with the job’s outcome. Everything discussed before the job began which was approved and discussed in detail with the final result is exactly what was promised. Testimonial from William O. and Carrie T.